Mookie Betts can't return soon enough. 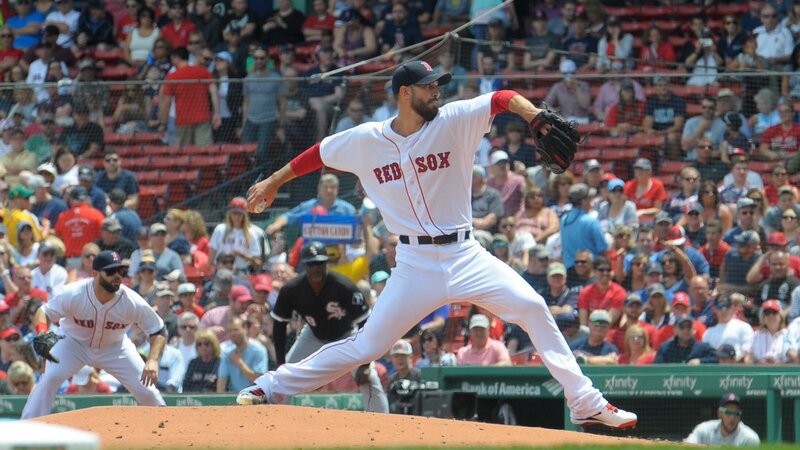 The Red Sox bats were once again held in check by White Sox pitchers as Chicago took the rubber game of the three-game weekend series with a 5-2 win Sunday afternoon at Fenway Park. Rick Porcello (pictured) started for Boston and took the loss. He went six innings, charged with two runs (two earned) on five hits and three walks, one of which produced a run. With the loss, Porcello's record dropped to 8-3. 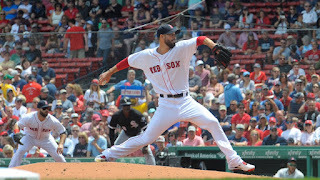 The Red Sox loaded the bases in the sixth and seventh innings but were unable to capitalize. Rafael Devers drove in the first Boston run with a single in the second inning; the other run scored on an error by Yoan Moncada in the bottom of the seventh.